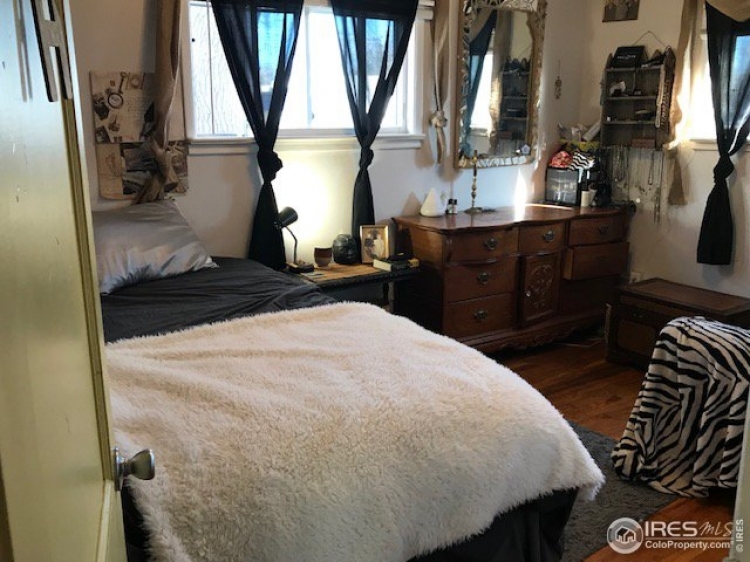 Come and see this charming wonderfully maintained 3 Bedroom home. 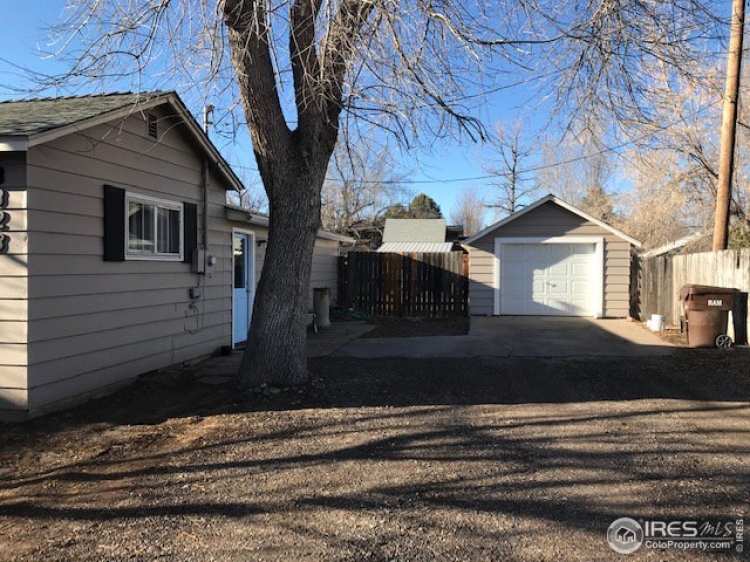 This house is nestled on a very spacious lot and includes: an over sized- 1 car detached- garage with shop and a spacious outbuilding! 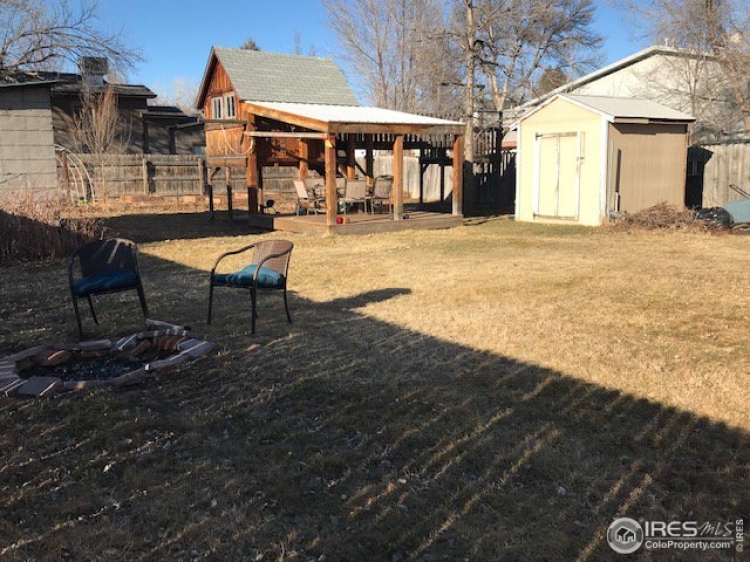 The possibilities with this quarter acre multi- use lot are plenty currently has a huge area for vegetable garden with raised beds hoop house root cellar apple tree and raspberry plants. This is a must see unique home. Are you interested in learning more about one of our properties or would like assistance buying or selling real estate in Northern Colorado? We would love to help. Please contact us! 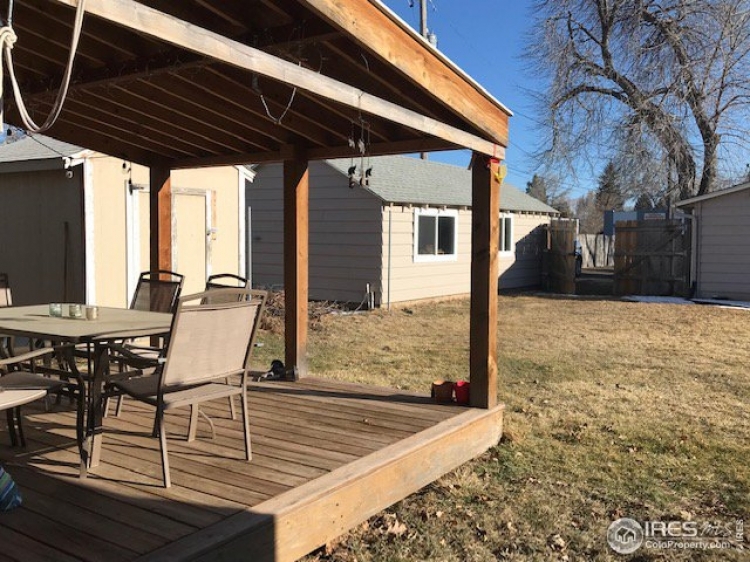 Copyright 2019 | Northern Colorado Real Estate Brokers, Inc. | Fort Collins, Colorado. | All Rights Reserved.